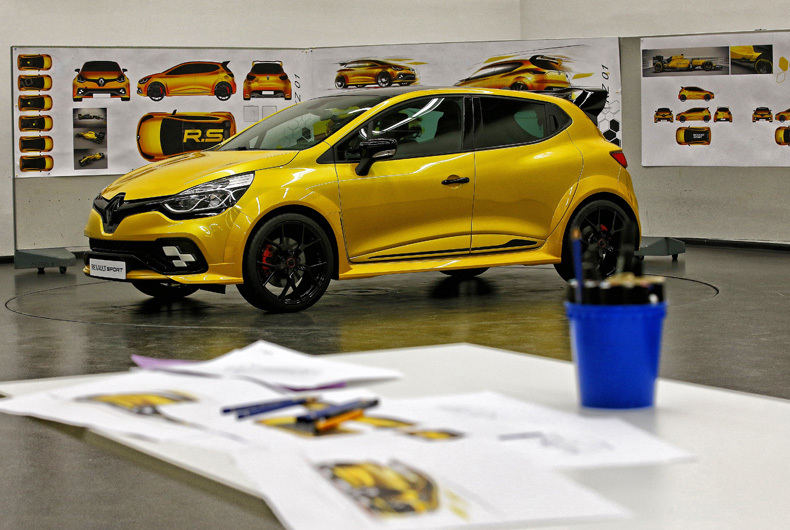 To celebrate its fortieth anniversary, Renault Sport is proud to unveil the concept car, Clio R.S.16. 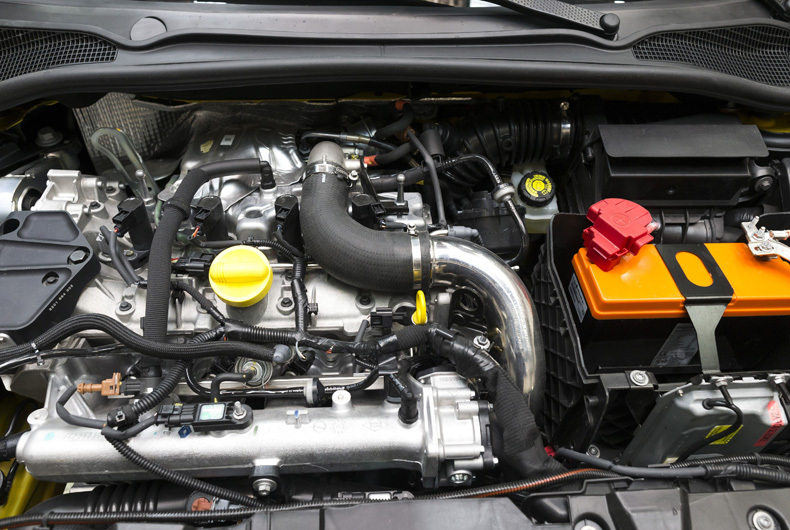 Teams from Renault Sport have worked to bring to life a somewhat crazy idea, which involved putting a 275bhp, 2.0-litre turbo engine developing 360Nm of torque under the bonnet of a Clio R.S. 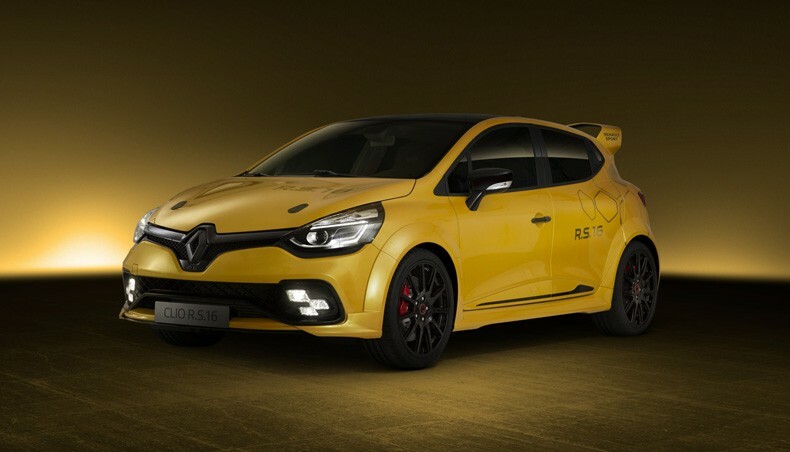 Renault Sport’s trademark Sirius yellow has been combined with gloss black details to mirror the livery of Renault Sport Formula One Team’s R.S. 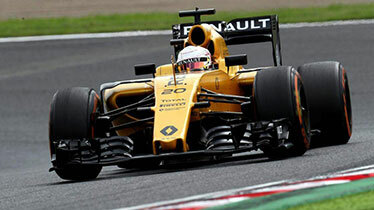 16 F1 single-seaters.